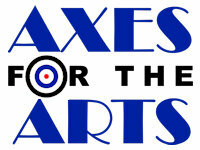 Axes for the Arts! HUGE thank you to everyone who came out to make Axes for the Arts amazing. The fundraiser was a great success – Wildest Fantasy at the NJ Fringe is going to be wonderful. 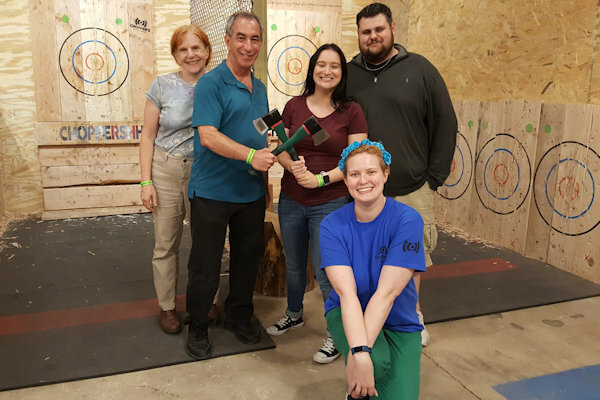 A special thank you to Choppers Hatchet House for having us, and to Ellorah, John, and Louis, for volunteering their time to make this event possible. You’re all amazing! Join Aftershock Entertainment at Choppers Hatchet House on July 6, 2018 for an awesome fun fundraiser. 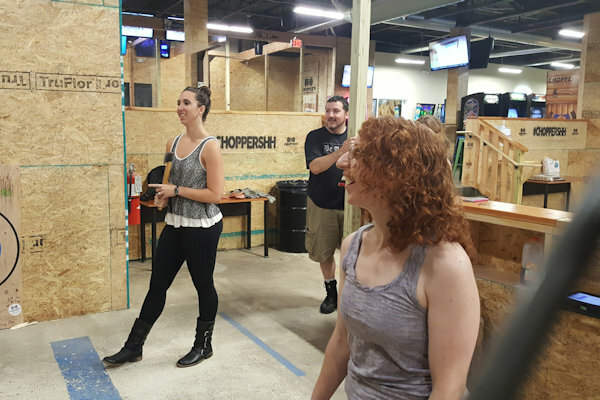 Come throw axes for the Arts! Choppers is donating a portion of the day’s revenue to Aftershock, which will in turn help fund our most ambitious project yet, Wildest Fantasy, to be presented at this year’s New Jersey Fringe Festival in Hammonton. 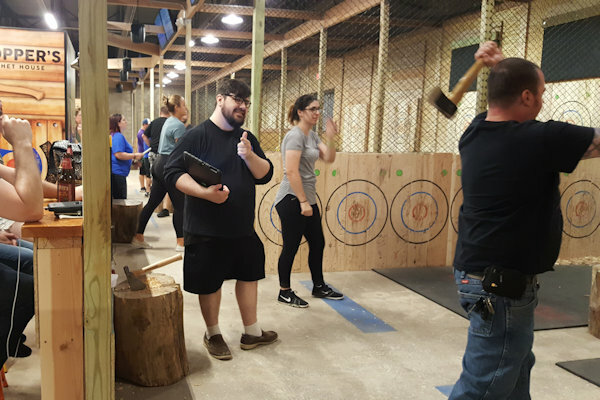 Choppers will provide expert coaches to teach you how to throw, and oversee your axe throwing experience. 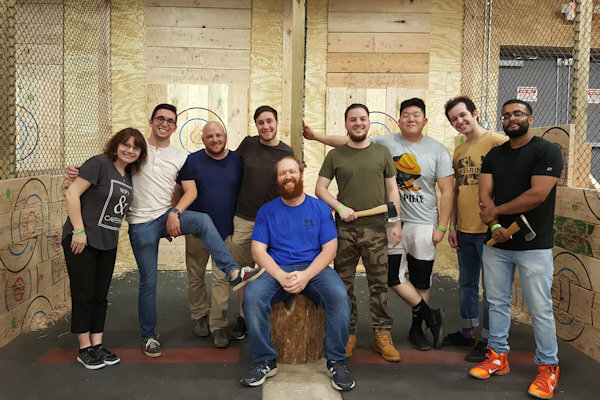 You can come by yourself, but it’s more fun with a group! 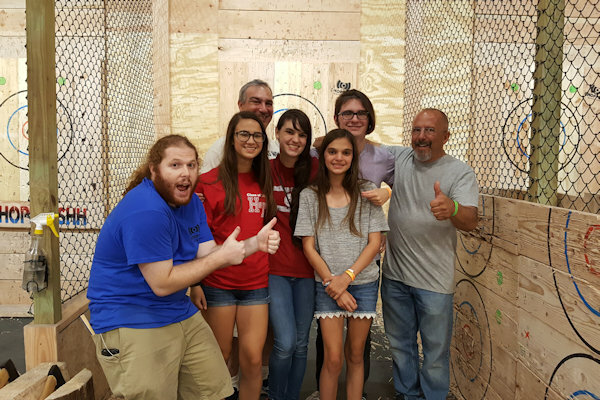 Whether you’re a seasoned axe thrower, or a first timer, come on down to Choppers for some fun, and help support a good cause at the same time. 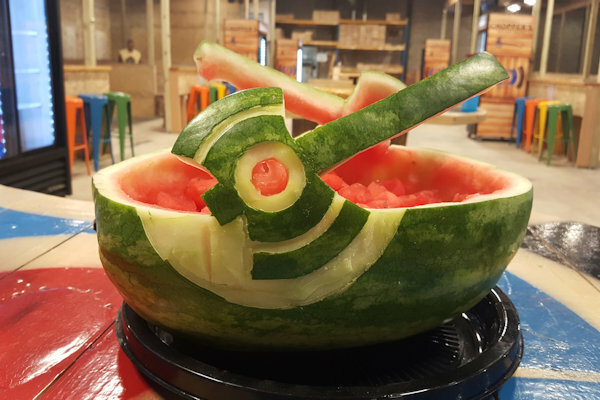 What a fun and unique way to support the arts! And as if that isn’t enough, Choppers is BYOB! 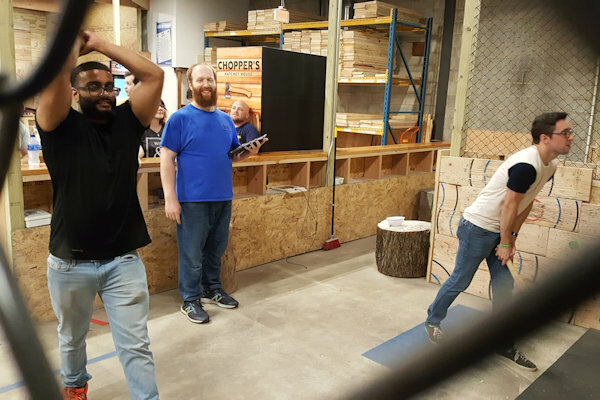 Bring your own wine, beer and/or food to enjoy while throwing axes. 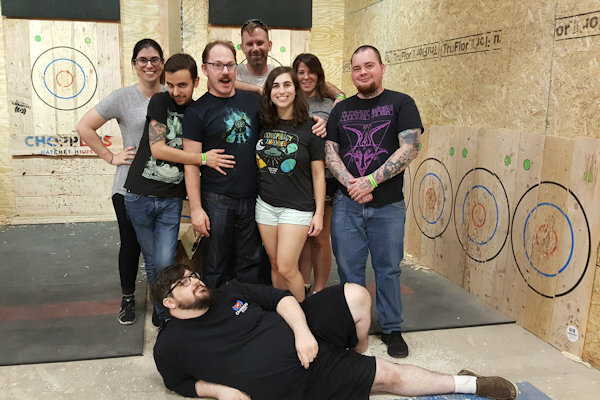 Axe throwing is one of the fastest growing sports in North America. Choppers offers a unique experience with digital scoreboards, large private rooms for corporate events or private parties, and a full featured entertainment area with pool tables, video games and table games all in a fun, safe and clean environment. And did we mention it’s BYOB?!?! Mention Aftershock Entertainment to make sure we get credit for your session. Register here!